Thanks to your detailed bios I'm even more convinced that you should write a big story with these characters! There is a big potential, you can explore many ideas in your story! I feel sorry for Haruto and hope he will change for the better thanks to the idols of 527pro (and his possible daughter). I also hope Takane will come back on stage despite his treats. Thank you! I've downloaded the videos. I really like your ideas, fanfictions and OCs! Do you plan to add more OCs and write a big story about them? I really want to read your im@s! I only don't like what happened to Takane. You see, I thought that all the idols became popular and lived a happy life after the end of the anime and the games, but now my fantasies are destroyed. I'm afraid even to assume what happened to Makoto, Yayoi, Yukiho and Iori, not to mention the DS, ML and SideM idols... Please, don't make up anything bad in their future! On an unrelated note, Yuuta reminds me of my little brother. The previews of ORIGIN@L PIECES 01 have been released! I like Kirio's "Dive into new world" the most. Is it some kind of hacking? Can anyone translate what this window says, please? Happy birthday to both best characters of im@s and XenoMas! Thank you! I didn't realize that a song type in this game is much more important than in SS! 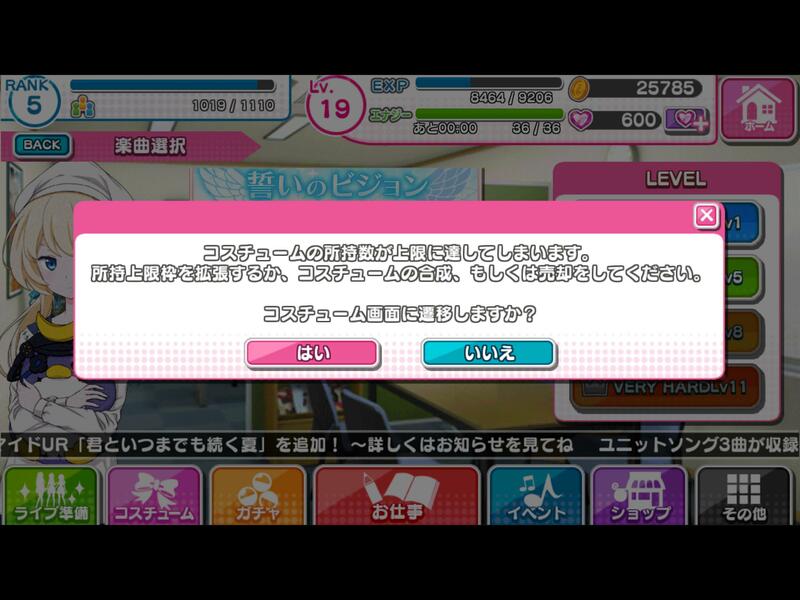 Actually, I have another question: how to get scout coupons? I've started to play the game today and I have questions. I've cleared "Yuujou No Change" with full combo but for some reason only at C. Why isn't full combo enough for S? 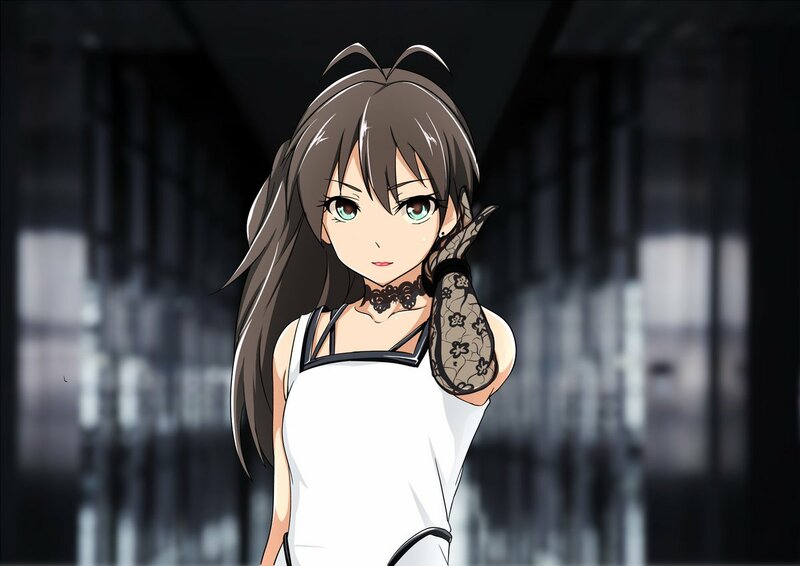 Do unvoiced girls have side stories? I have a feeling that they used an instrumental version of "Yumeiro Train" for the song! It's interesting that the anime combines both traditional and modern concepts of magical girls. Page created in 0.894 seconds with 22 queries.